Shaving with a razor is an inexpensive and quick method to remove hair from the face. Unfortunately, if you shave with a dull blade -- or use a razor riddled with bacteria -- you can get razor rash or razor burn. Not only does razor rash on the neck cause some pain and itching, it can be unsightly until it heals. 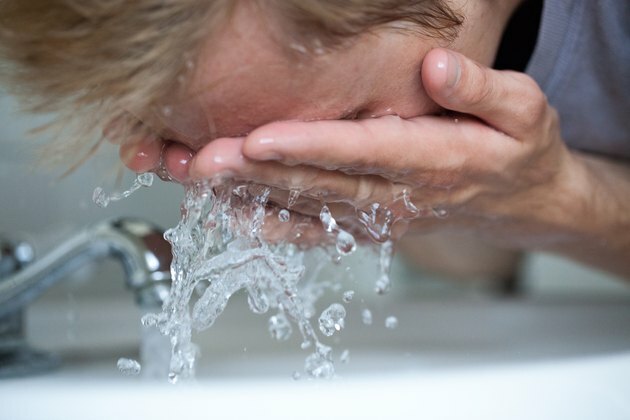 If you treat your neck and face with home remedies and basic grooming products, you’ll give yourself a better chance of having silky-smooth skin after your morning shaving routine. 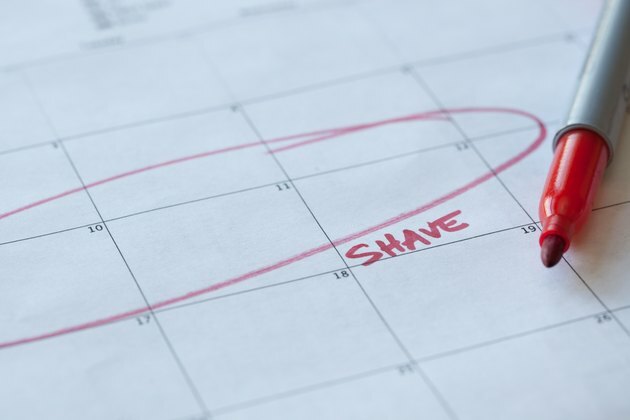 Wait at least a few days before you shave again to give your skin some time to heal. Once the hair has grown back out, you stand a good chance of shaving it without the risk of further inflammation. However, if the rash is bad enough, you might have to wait a few weeks before shaving again. 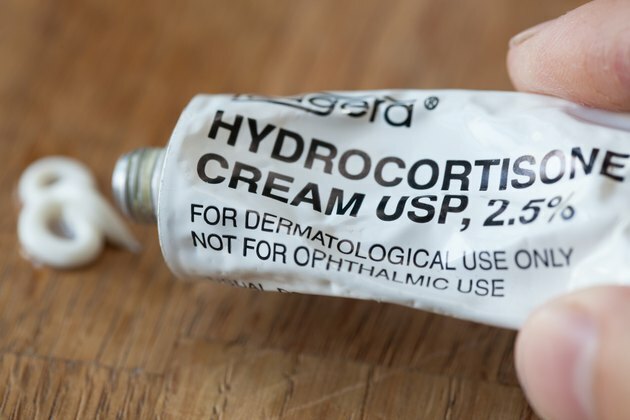 Rub a layer of 1 percent hydrocortizone cream onto the rash.This will reduce the swelling and clear up the bumps faster. 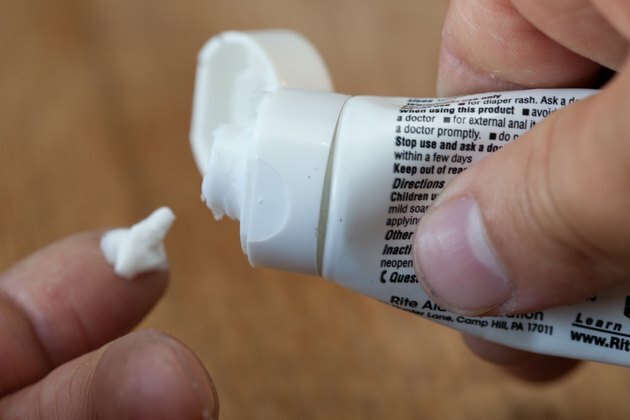 Place some benzoyl peroxide on the rash over a period of a few days. This will clean out the skin and keep bacteria from growing on the rash. The loss of bacteria will help the rash clear up faster. Clean your neck with antibacterial soap twice daily to clear up any bacteria which the peroxide does not get. Clean skin will heal faster than dirty skin. Moisturize your neck each night. This will add moisture and vitamins back into the skin and make it harder for the rash to reoccur once it clears up. Continue the moisturizing regimen once the rash is gone to maintain skin health. When shaving, always use a sharp razor and an appropriate amount of shaving cream or gel. 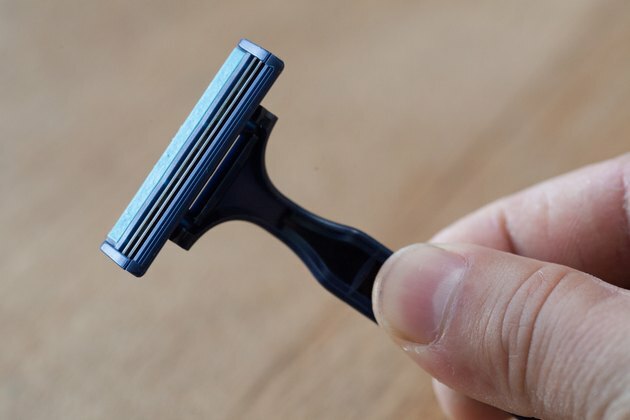 Also, be wary of razors with three or more blades as these razors are more prone to cause rashes because of their tendency to cut hair under the skin. Don't shave again until the rash has cleared up. You will run the risk of re-infecting the skin and making the rash worse.